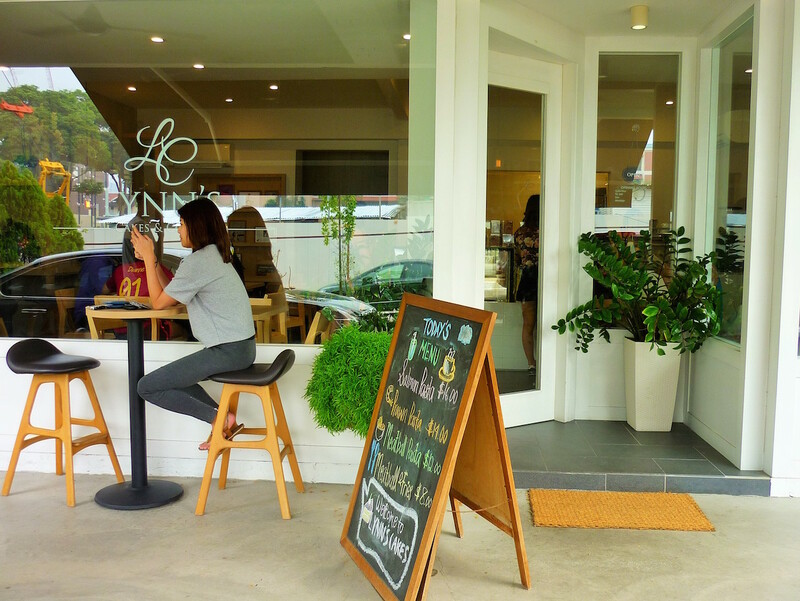 Lynn’s Cakes and Coffee is situated along a row of shop houses at Eng Kong Terrace. It was quite a walk for me from the nearest bus stop. 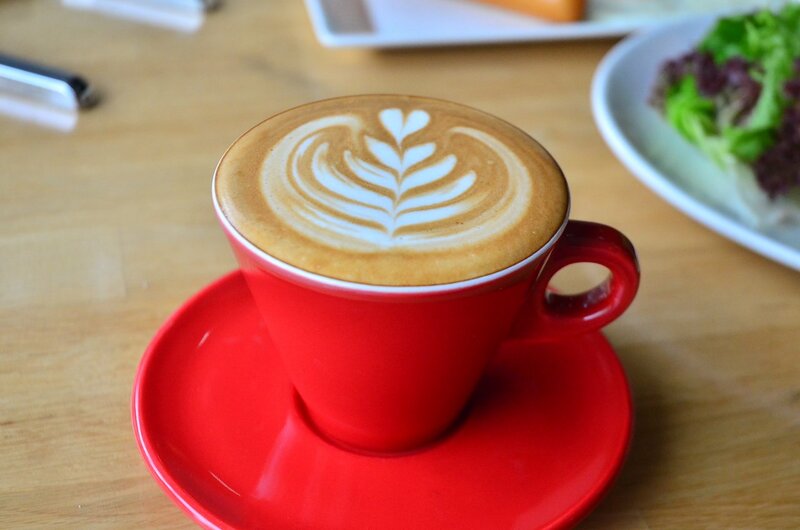 In the midst of some old shop houses, the café's bright white paint stood out and the shop had a classy feel to it. 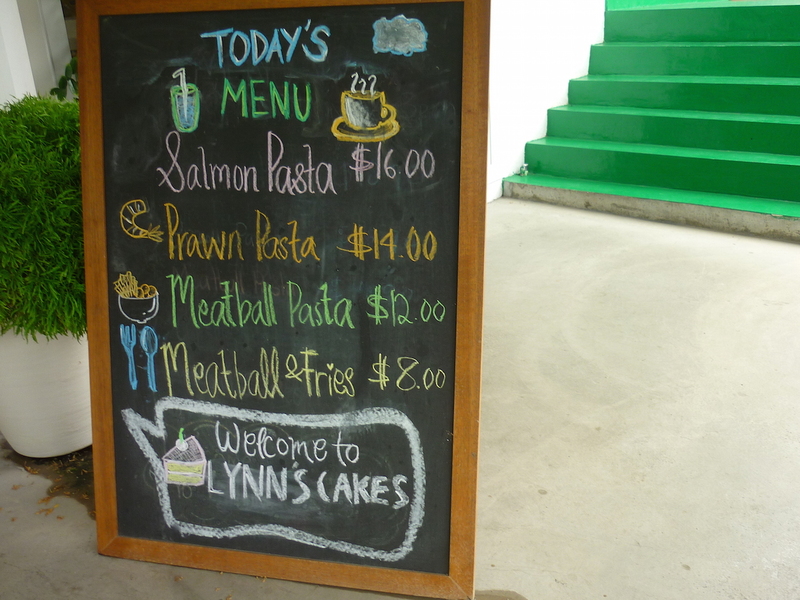 I was at Lynn’s on a Thursday afternoon and to my surprise, the café was rather crowded. 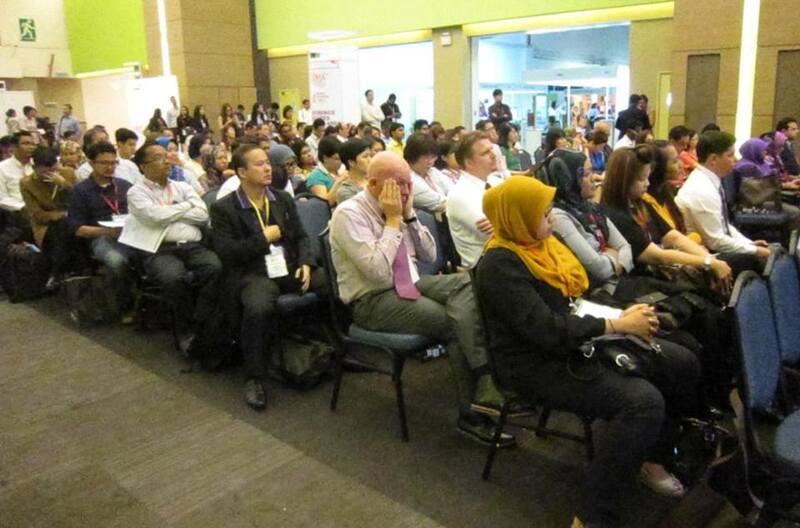 There was only one unoccupied table left in a little corner which I happily took it. 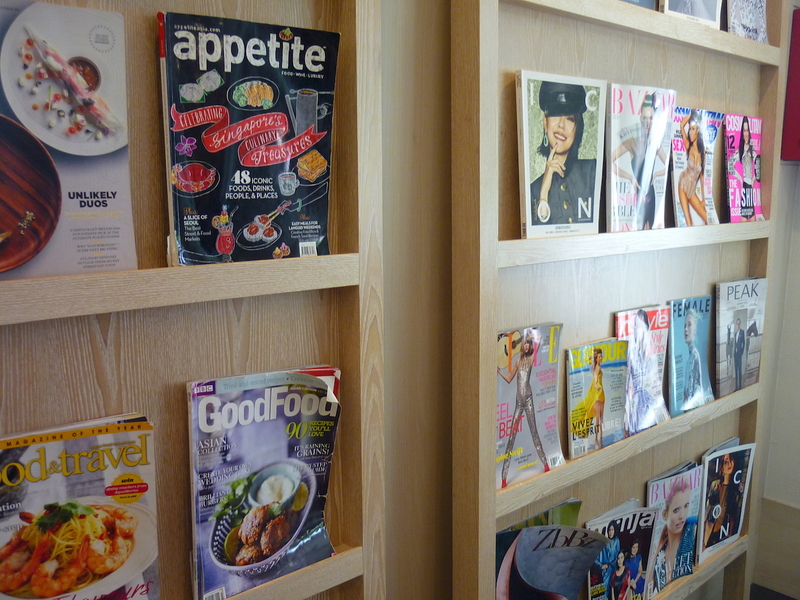 There's also a section where they placed different magazines ranging from lifestyle mags to cooking recipes for their patrons to enjoy. I had a good time browsing through some of them while waiting for my cake. 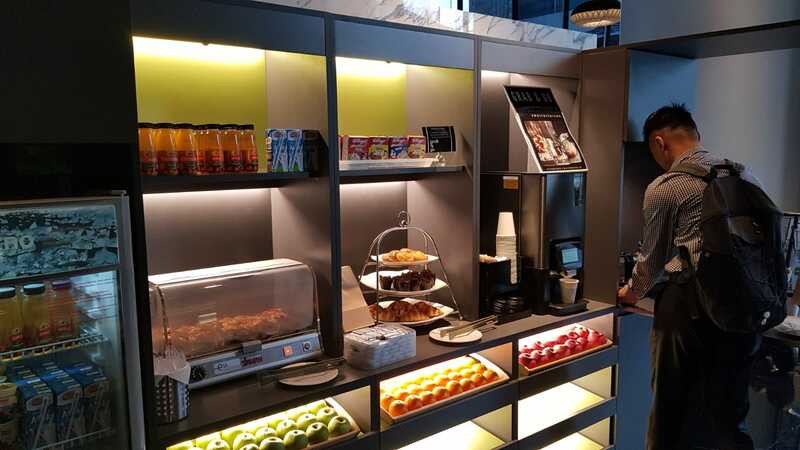 There was a wide variety of cakes available so I was spoilt for choice. 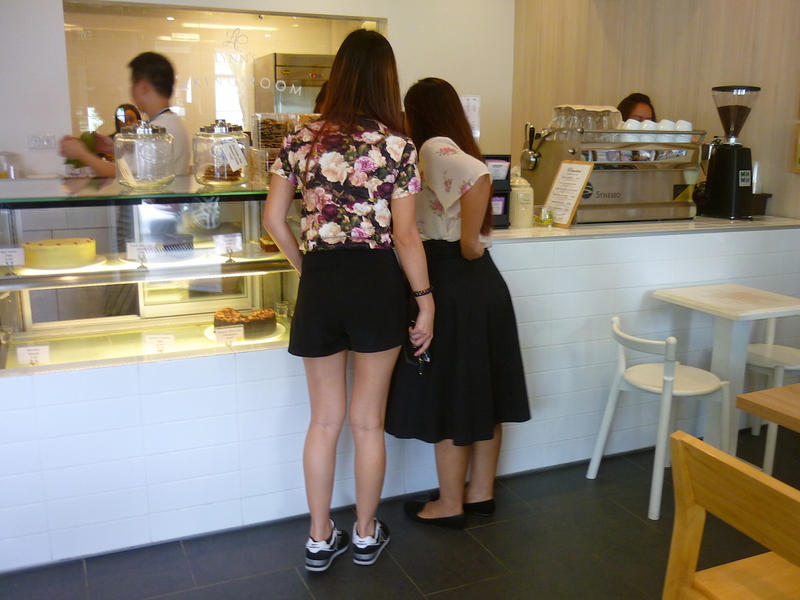 I ended up ordering their recommended carrot cake($6.50). It took quite some time for the cake to be served probably due to the crowd that day. 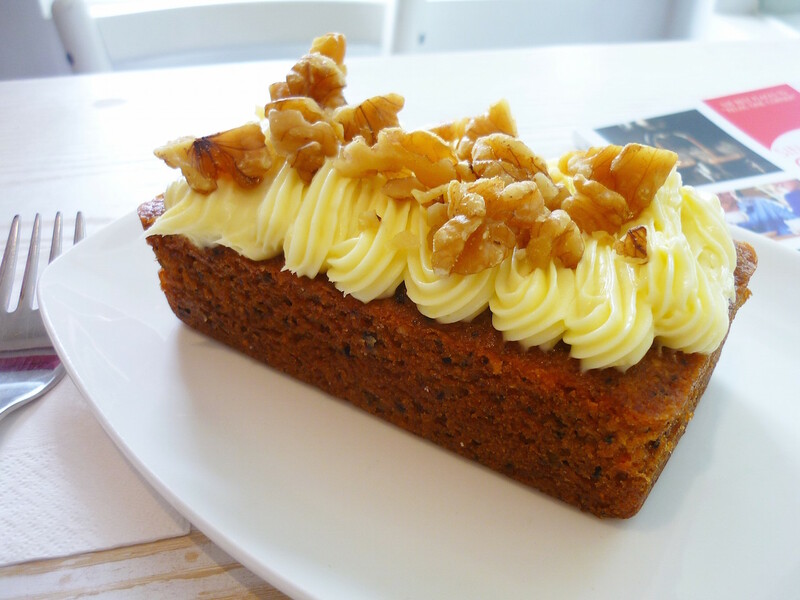 The cream cheese of the cake was really smooth with a tinge of a sweet sour taste which was perfect for me. 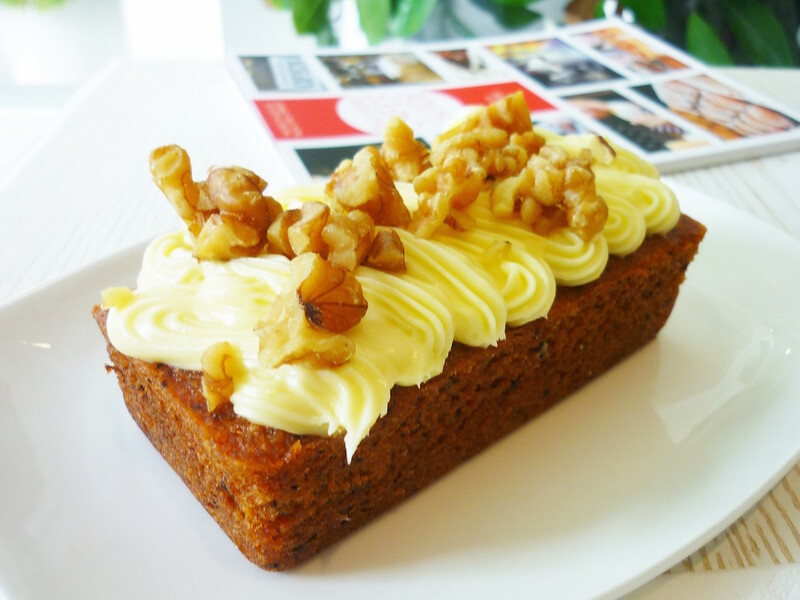 As for the cake itself, it had one of the best textures as compared to the other carrot cakes I tried previously. 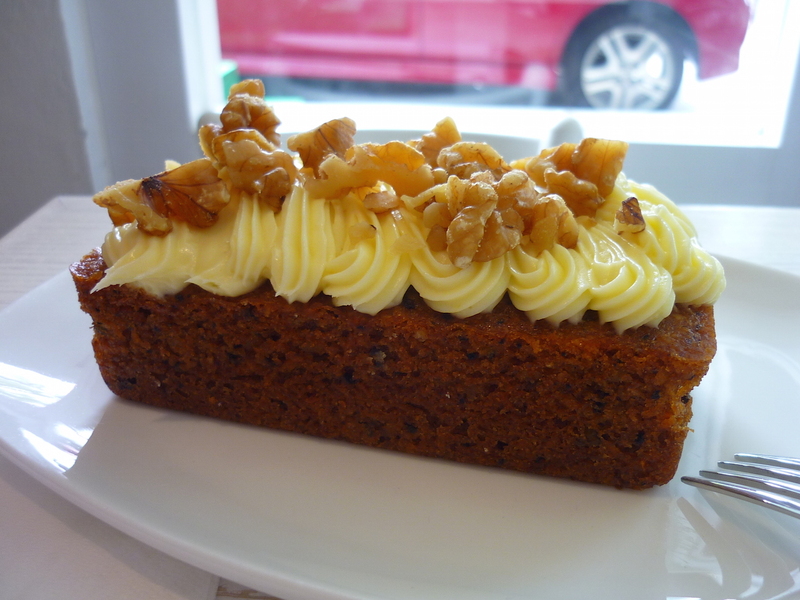 This carrot cake was really moist. After eating one, I just felt like having more of it so I took away one more to share it with my loved ones back home. 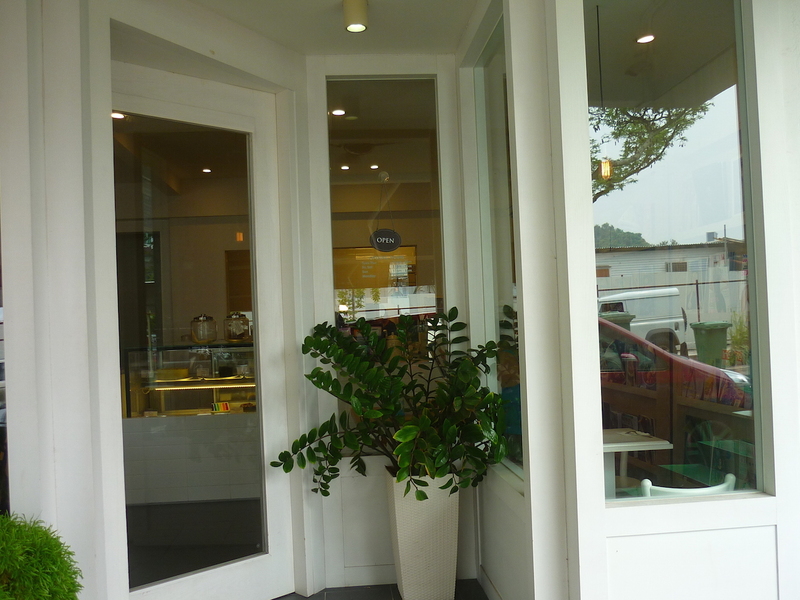 It’s a good place to chill out, with the main draw being the good variety of yummy cakes.